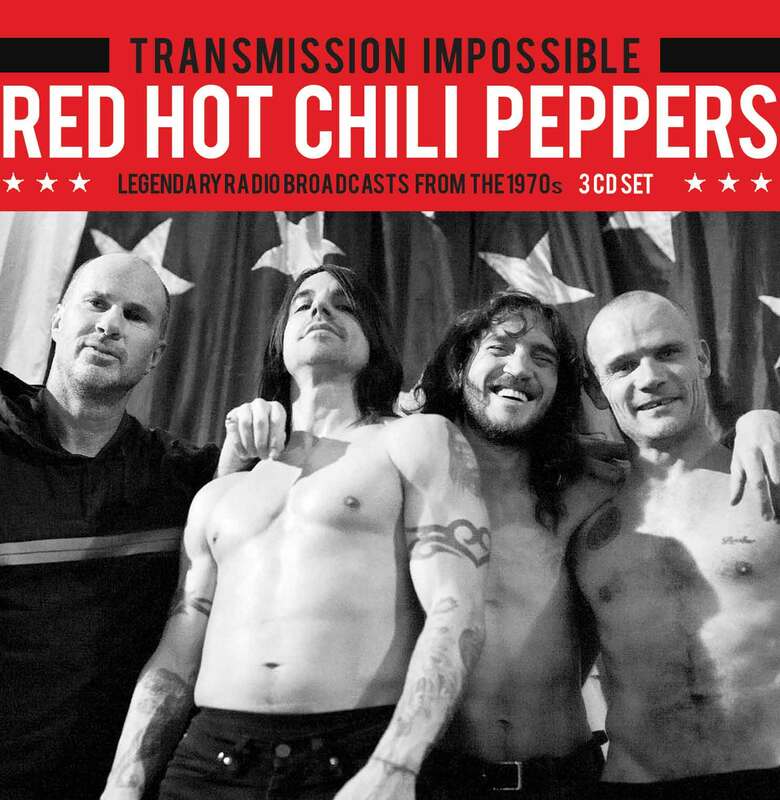 The most formidable of contemporary rock groups, the Red Hot Chili Peppers don't just defy categorisation, they appear to invent their own with every new release - and often do likewise within the confines of a live performance. Indeed, the group's startling eclecticism is only surpassed by their lofty talents and astonishing musical catalogue. This 3 x CD set features a selection of rare FM radio broadcasts recorded between the end of the 1980s and the middle of the 1990s, when for many the band were at their absolute pinnacle of achievement. Kicking off with a show recorded at the famous Ahoy venue in Rotterdam in 1995, the collection continues in reverse order with a recording from the equally familiar Pat O'Brien Pavilion in Del Mar, California in '91. Last up comes a terrific performance from the Chili's given in Kawasaki, Japan in 1990, which concludes an extraordinary selection of live performances that provide evidence - if such were ever required - of the Red Hot Chili Peppers peerless position as the finest live musical act working today. Organic Anti-Beat Box Band/Anarchy In The U.K.